Angaston’s Lindsay Park Stud will remain as a breeding and training equine centre after it was purchased by the Goldin Group this month. 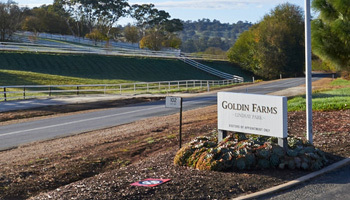 Goldin Australia, a subsidiary of international conglomerate Goldin Group, will renovate the property in coming months as part of a long term plan to focus on breeding top thoroughbred race horses, while at the same time exploring the possibility to also introduce the breeding of polo ponies. It is hoped the property will be ready early next year. 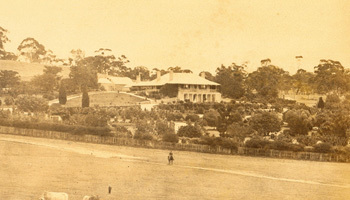 Mr Pan Sutong, Chairman of Goldin Group, said with a long tradition and an established reputation for breeding and training racehorses of the finest bloodlines, Lindsay Park Stud is an ideal equine environment.